EdMatrix is a software, specially designed for education & migration agencies. Using this platform, you have full control on various branches of your education and migration agency. Our simple, but powerful agency management software has so many remarkable features. Our lead management system, helps to convert your leads into business and handle queries in tactful manner. Online education & migration application management through this platform becomes hassle-free. 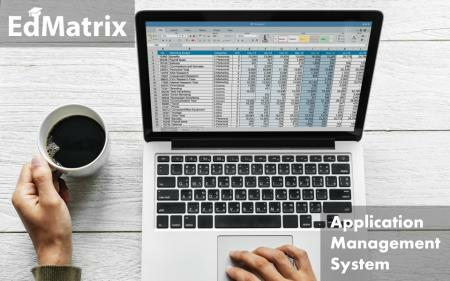 EdMatrix has ability to record and manage data related to customer, their applications, commission, payment, employees and many more.